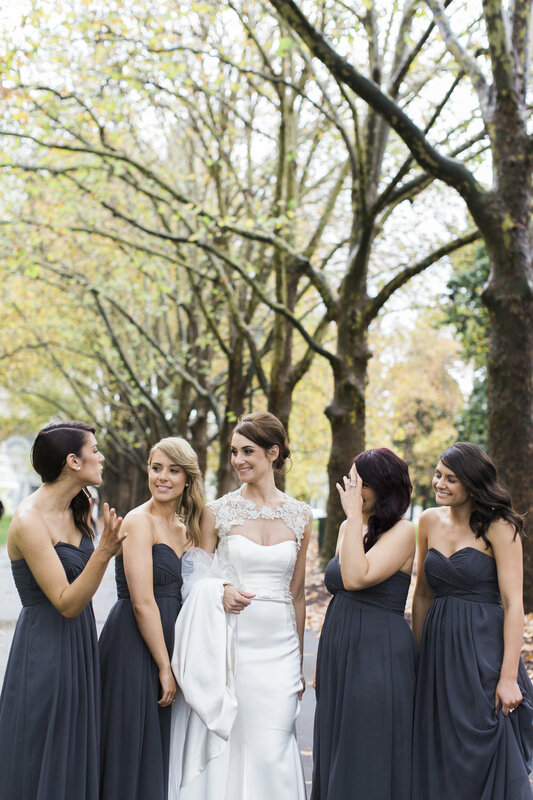 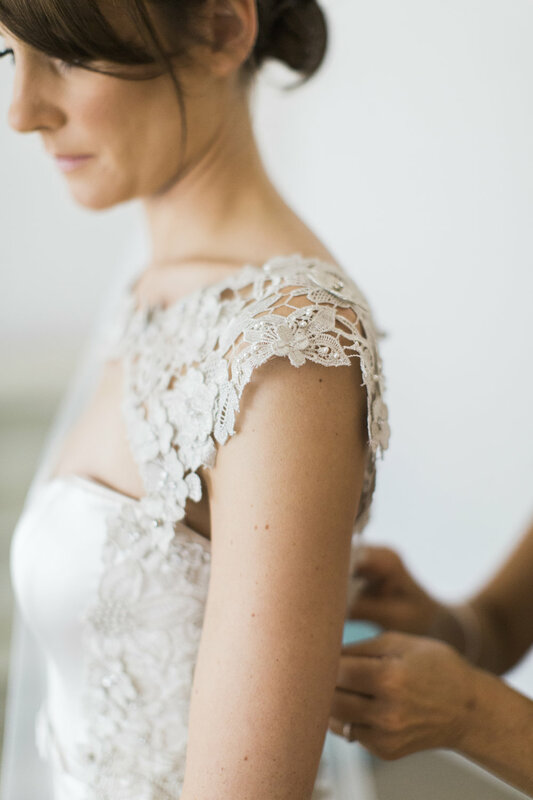 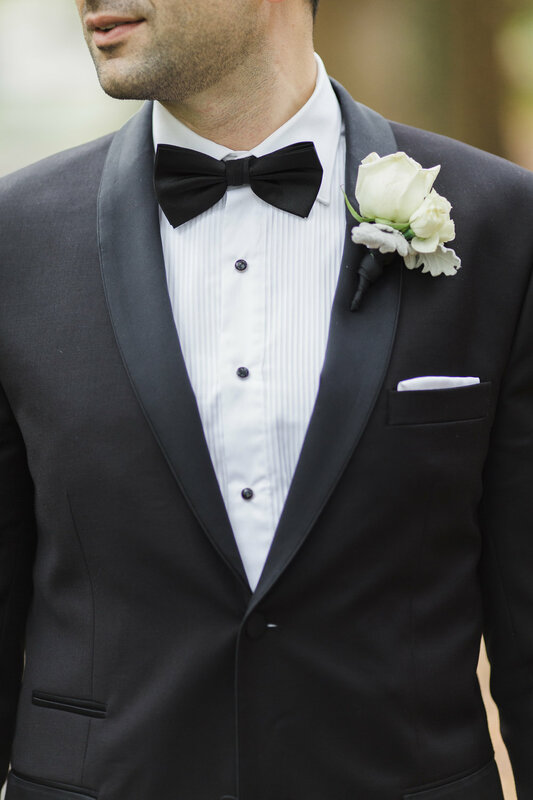 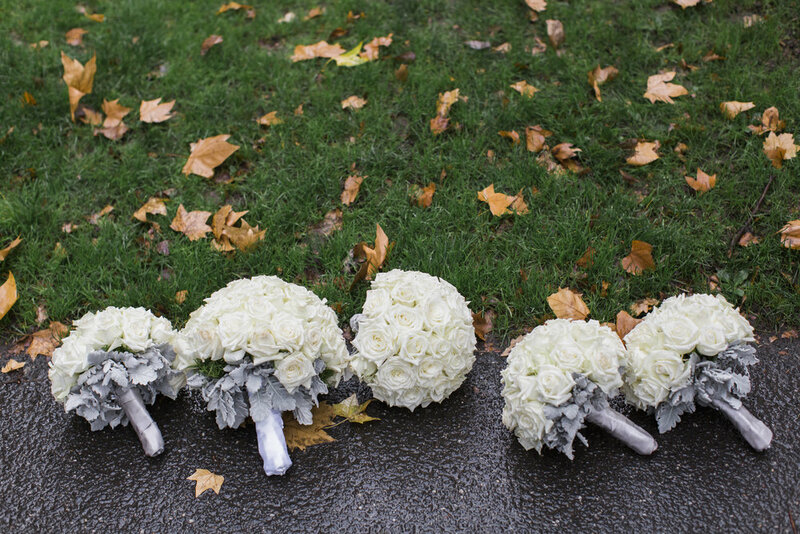 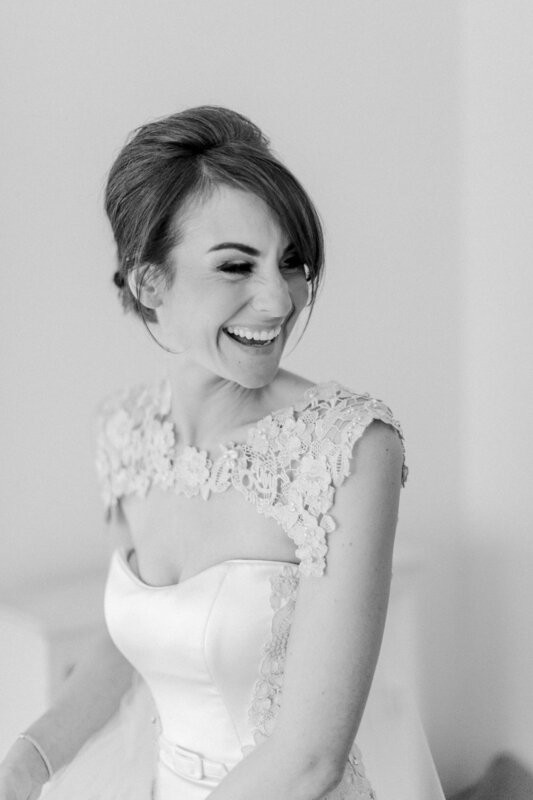 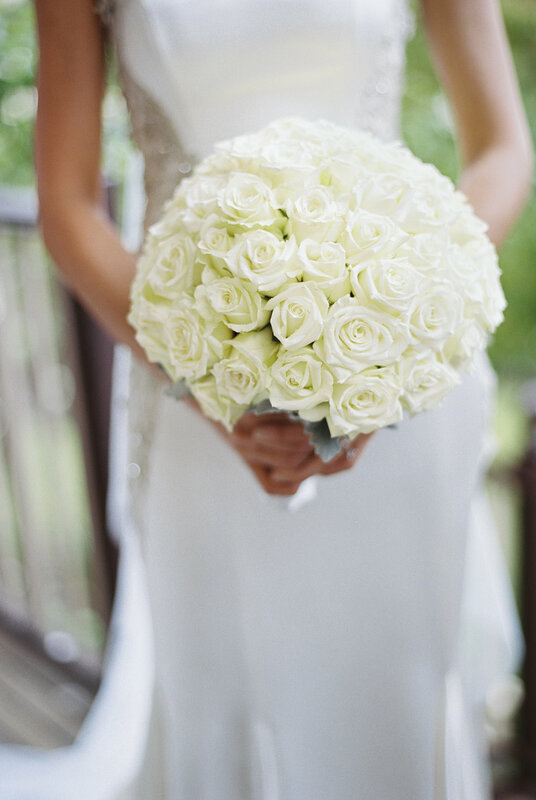 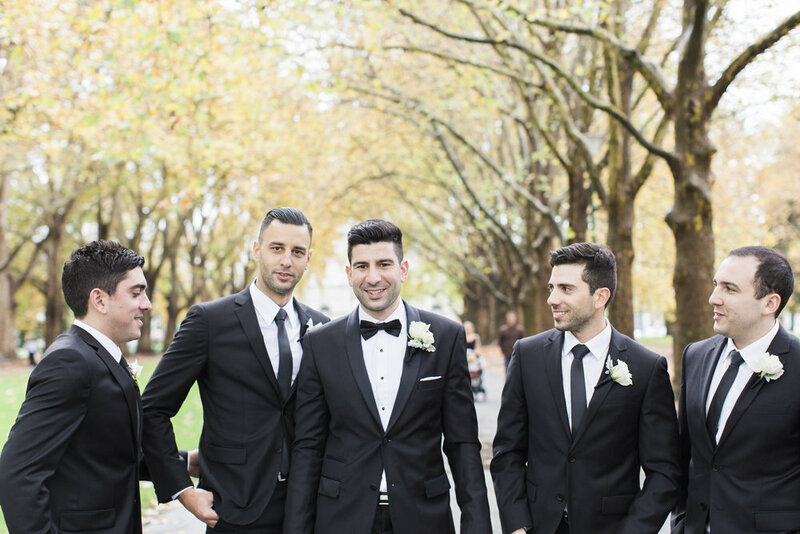 We were absolutely blown away when we these wedding photos landed on our desk. 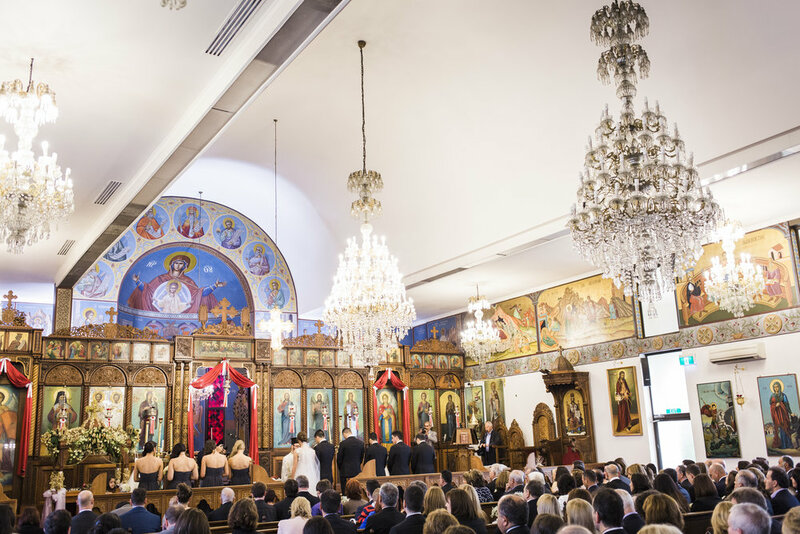 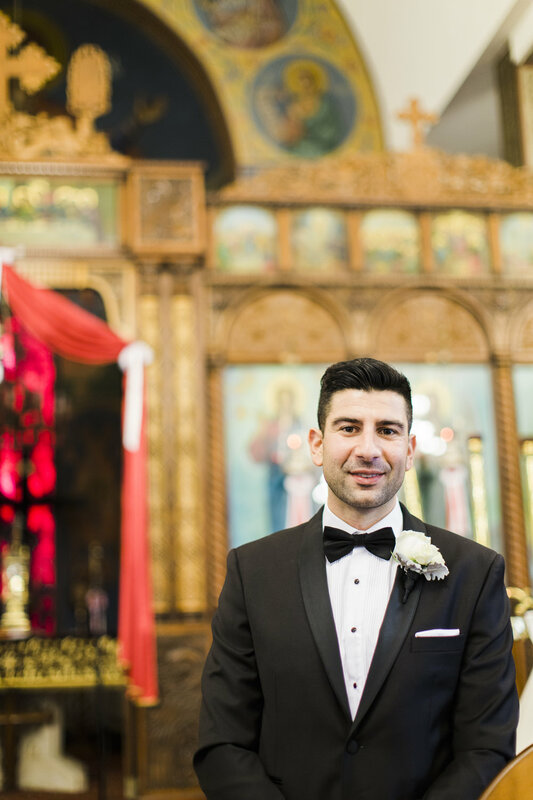 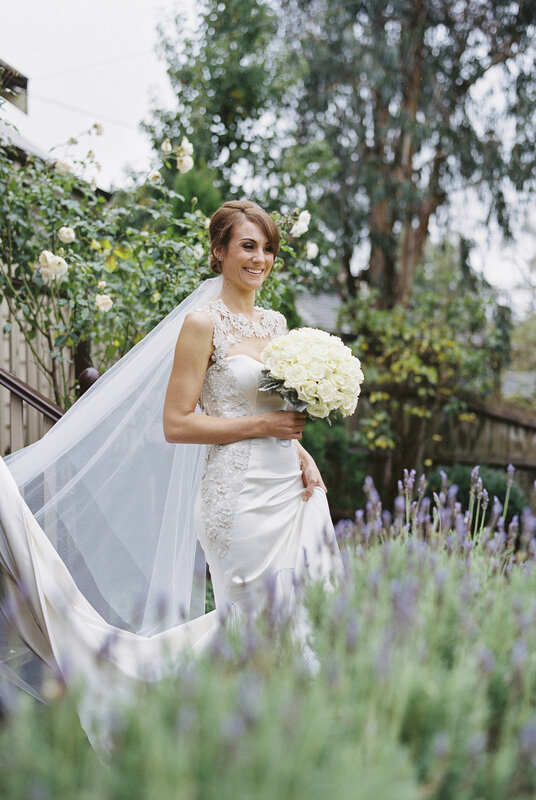 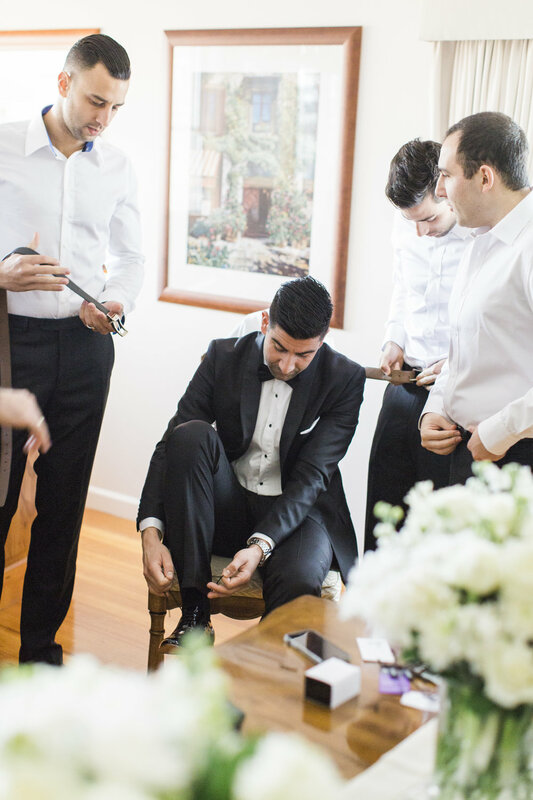 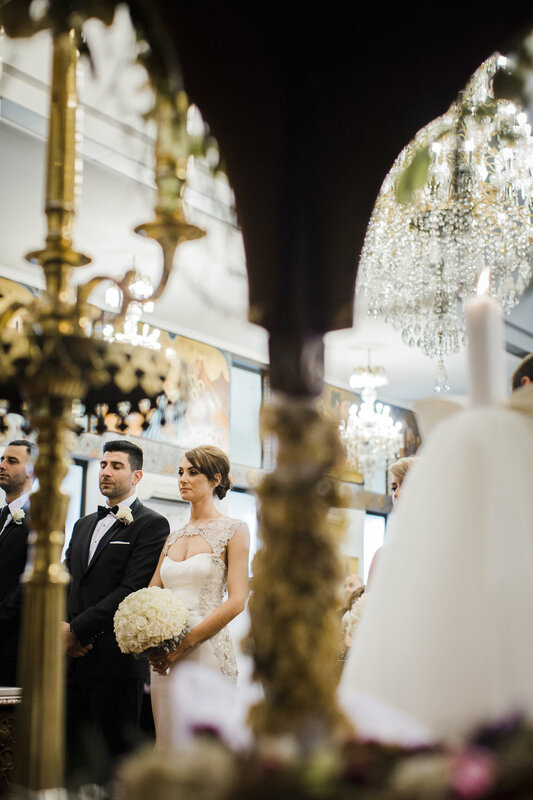 The stunning couple were wed in the Greek Orthodox Archdiocese of Australia amongst family and friends. 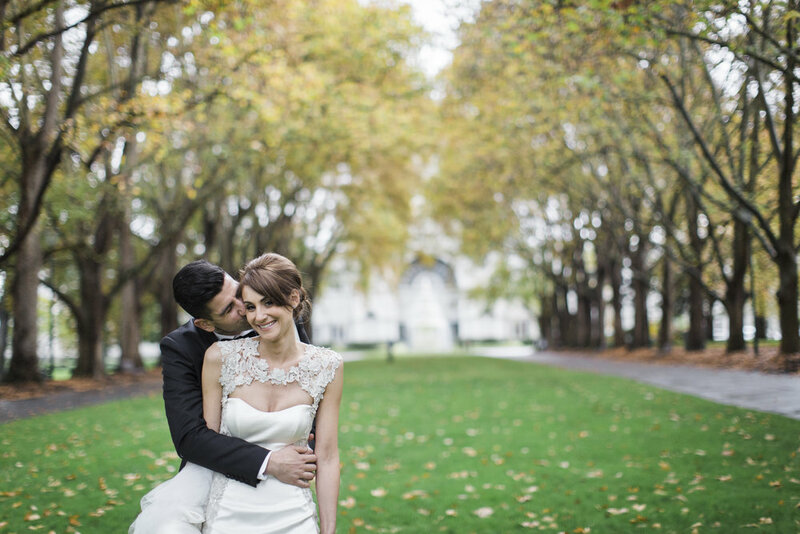 We are thrilled to share their day with you.